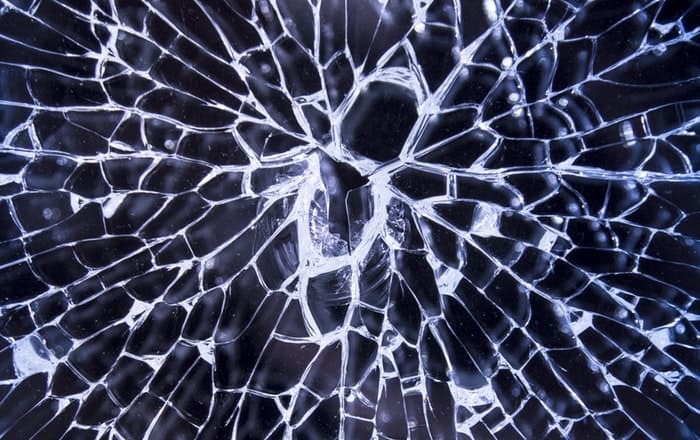 Warning – Broken, cracked, chipped or busted glass is very dangerous and should not be handled by just anyone. Don’t try to remove, clear or fix glass related accidents on your own; it just might prove more costly than calling in the experts. That’s us, we provide immediate, emergency glass replacement services for both residents and businesses. 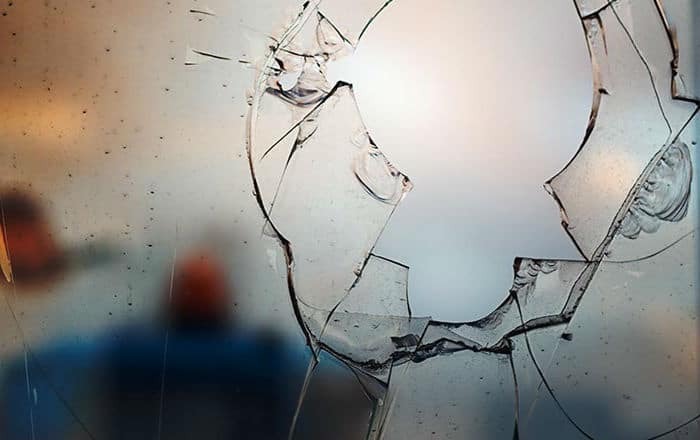 Whether you smashed your backyard window or had a freak accident at the office, its only natural fro glass windows, doors, balustrades and other structures to break. We understand that commercial and residential glass repair and replacements are always urgent. After all, no one wants to spend a night out in the cold or leave their business to the mercy of burglars. Not only is this a security risk, but you also lose all weather proofing and energy efficiency as soon as a crack appears on external glass surfaces. For businesses, the situation gets even more sensitive, especially if you have a lot of employees and staff. See, any broken glass left lying around is a potential health hazard that could cause serious harm. And there’s nothing businesses fear more than a workplace lawsuit due to employee endangerment. Most of these glass repairs and replacements can be carried out immediately we appear onsite. However, larger projects that will need special glass and equipment may take a bit more time than the easier jobs. But not to worry; if this is the case, we’ll safely secure your home or business and schedule a visit later on to complete the task. Call us today for commercial and residential glass replacement and we will have a fully stocked team out on-site as soon as possible.